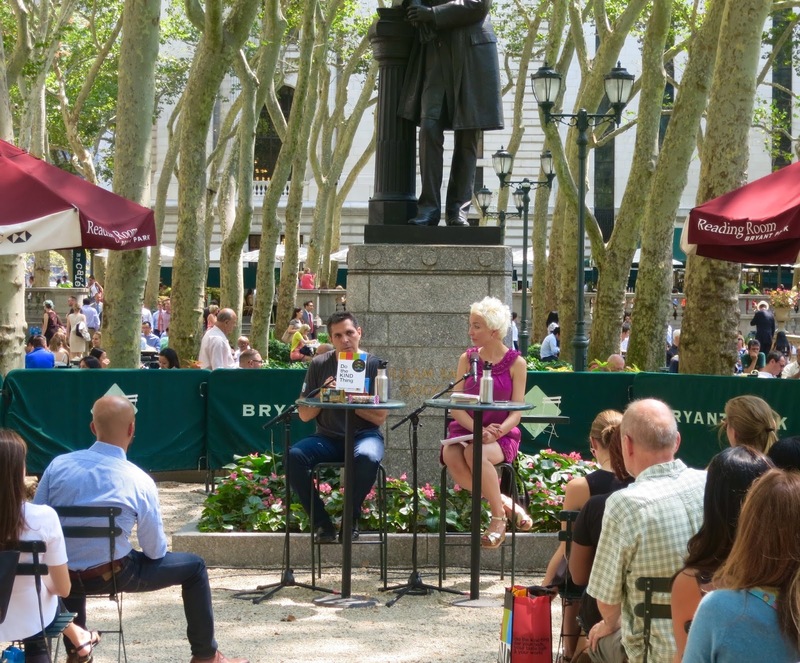 Last week Daniel Lubetzky stopped by the Bryant Park Reading Room to talk about his new book and what inspired him to create one of America's favorite snacks, KIND bars. Unhappy with the snacking options, Lubetzky launched KIND, snack bars that consist of whole foods and no preservatives. He wanted something that was "KIND" to your body, taste buds, and world. KIND has become more than just a delicious snack, is is an entire movement to spread and celebrate kindness. The kind movement donates money to community projects each month and allows the public to vote on which project they want to fund. Join the movement here! Lively and entertaining commentary on Rock Music in Film.